"The president looks forward to meeting with Chairman Kim at a place to be announced at a later date. she said in a statement. The Secretary, Special Representative Biegun, and Vice Chairman Kim discussed efforts to make progress on the commitments President Trump and Chairman Kim Jong Un made at their summit in Singapore. 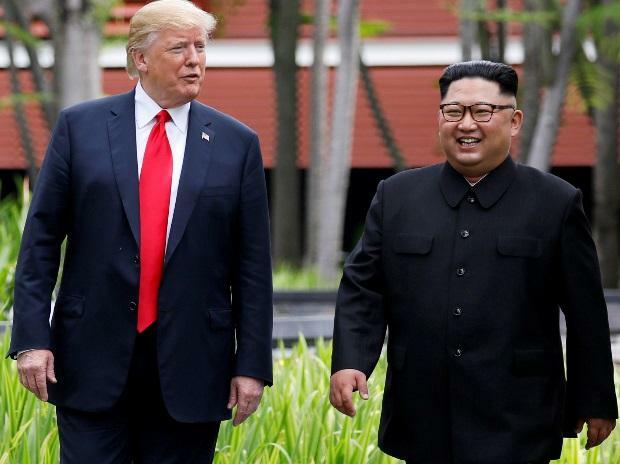 At the conclusion of the Secretary's meeting with Vice Chairman Kim, the two sides held a productive first meeting at the working level, State Department Deputy Spokesperson Robert Palladino said.